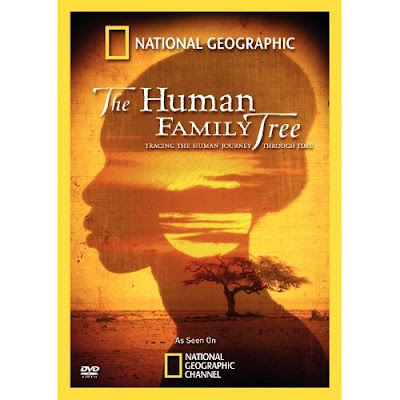 200,000 – 150,000 years ago: The genetic journey of everyone alive today began with one woman — “Scientific Eve” — who lived in Africa and passed along her DNA through special cell structures called mitochondria, which only women pass down to further generations. 195,000 years ago: No one knows when modern humans first appeared, but the oldest skulls and bones of anatomically modern humans were found in Ethiopia’s Omo River Valley by paleoanthropologist Richard Leakey in 1967. Our ancient homo sapien ancestors remained in Africa for as long as three-quarters of our history as a species. 150,000 years ago: The first branch point on our human family tree is marked by the earliest major movement of humans: One group headed to southern Africa and the other to eastern Africa — and later, to the rest of the world. Hi, I've just found this blog through mixi and I am impressed by your topics. last week, I watched "The miracle of st. Anna", the movie about buffalo soldiers. I went to Boston last year. I bought a book about African American Males written by English, but I haven't fineshed to read it yet (very difficult!). Have you ever seen "Darwin's nightmare"? Anyway, thanks for lots of info about Africa and our race. I look forward to checking this blog!